Deluxe Padded form Fit Roller Bag w/ Wheels & Tow Handle. Heavy Duty Carry Handles. 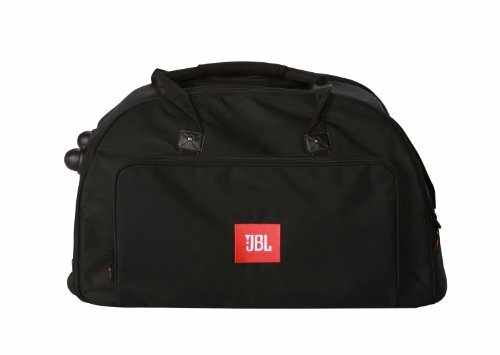 Embroidered JBL Logo. Fits 3Rd Generation EON 15" Speakers Including JBL 305, 315 & 515.